P&O Ferries North Sea run a daily ferry service between the English ferry port of Hull and Zeebrugge in Belgium and the Rotterdam Europoort, the largest port in the world, in the Netherlands. AFerry.com always has great prices for P&O ferries. See below for the latest offers and timetables. 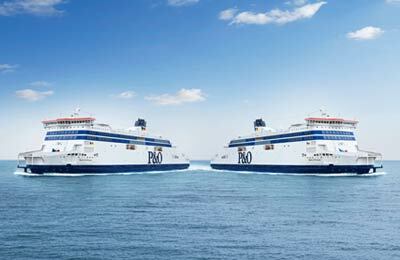 P&O Ferries North Sea have 2 cruise ferries on the Zeebrugge route, the Pride of Bruges and the Pride of York, and 2 cruise ferries on the Rotterdam Europoort connection, the Pride of Hull and the Pride of Rotterdam. On all of them your holiday really begins the moment you step on board. After freshening up in your cabin (choose from standard, premier or club class), you can dine in style at Langan's Brasserie, or at the Four Seasons carvery or one of the coffee shops, then relax in the bar or enjoy the onboard entertainment (every ship has a resident band). 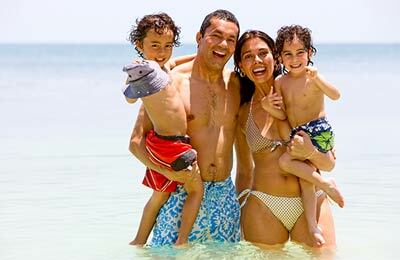 Each ferry also has shops offering real bargains with hundreds of prices lower than in the UK, casino and slot machines, kid's entertainment facilities, currency exchange kiosks, and 2 onboard cinemas showing the latest films.